If you’re a walleye angler, you probably know that there are a ton of lures that guarantee you will catch fish. It can be confusing and overwhelming to those without years of experience. While there are so many great options to choose from, there are certain things to look for when selecting a new spread. 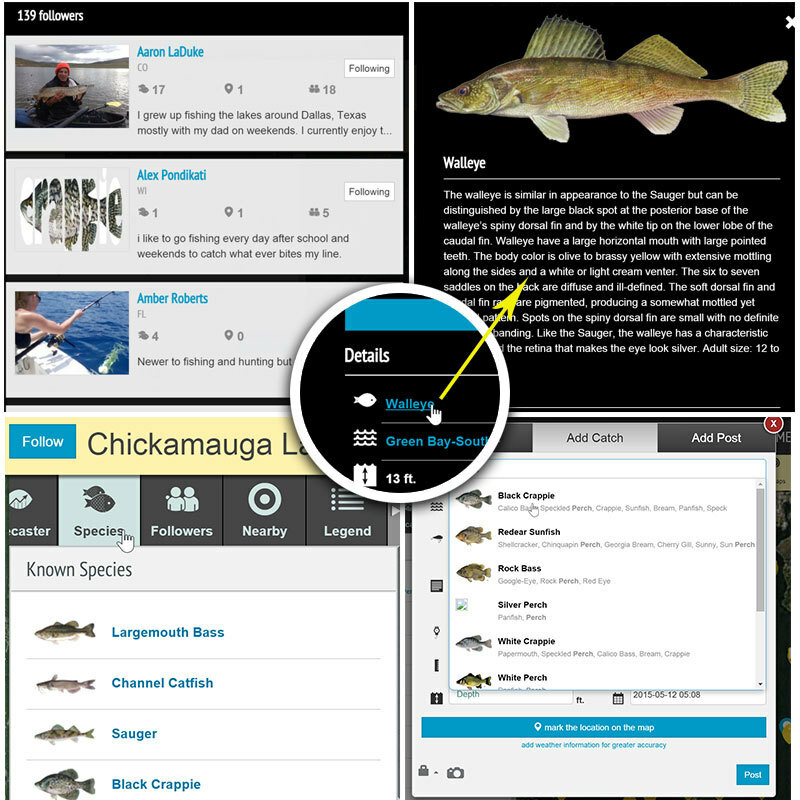 Price, quality and how the lure will run are all important variables to consider. 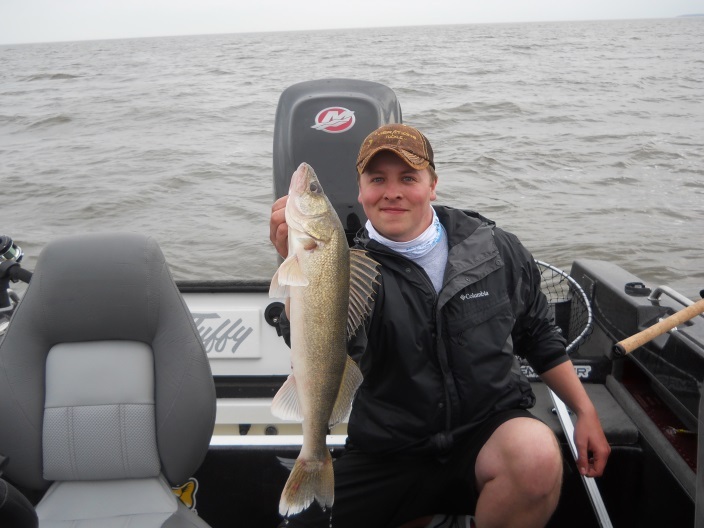 Bay Rat Lures are designed for walleye anglers, by walleye anglers. With a large and ever-growing variety of color and size options specifically directed toward walleye, Bay Rats are a great option to add to your box. They have quality hooks, are 100% made in the USA and are one of the most durable lures on the market. 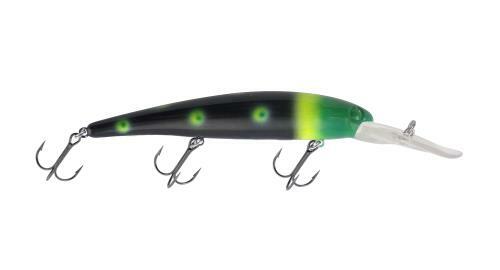 The Smithwick Rogue has hit the walleye market at full speed over the last few years. They offer a good variety of colors and always run true. Most Rogue models suspend, which is great for choppy days. This allows the bait to pause for a second or two when at the bottom of a wave, giving the fish time to eat it. 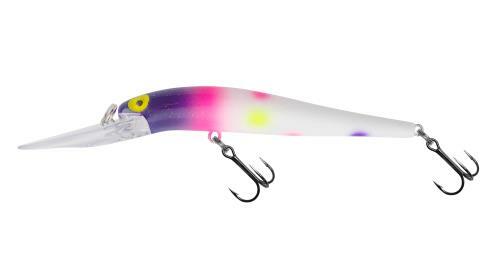 From the paint to the structure of the lure, the Rogue series is extremely versatile. Storm Thundersticks are a must-have in every walleye angler’s tackle box. From shallow to deep divers, short to long body lengths, Thundersticks are a well-rounded lure. They are priced competitively and hold up well. 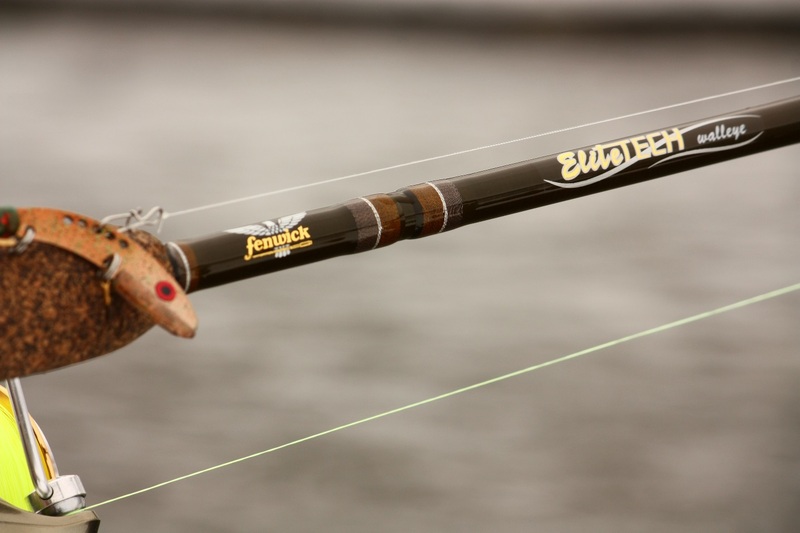 With plenty of color options and ultra-tough VMC hooks, Thundersticks are a top choice for anglers across the nation. 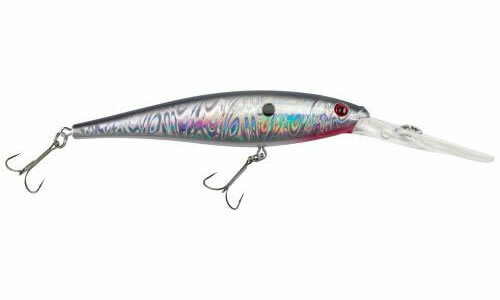 The Rapala Husky Jerk comes in multiple sizes and running depths. With a good variety of color schemes and quality VMC hooks, this is a great option. The Husky Jerk is a suspending bait, making it an excellent choice for your tackle box. It’s in the name, there is no surprise that the Bandit Walleye Deep Diver is a proven walleye killer. This bait has picked up steam in the Great Lakes region since its inception and has proven to be a top choice for walleye anglers. There are many color options, including FishUSA Custom Colors, and they can achieve up to 27 feet when trolling. This is a great go-to lure for walleye. 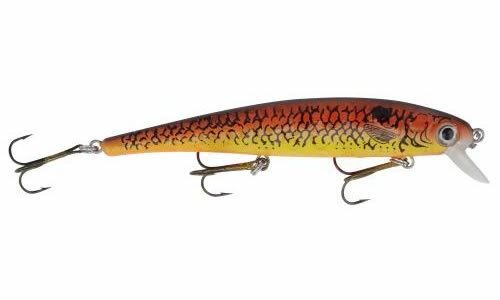 The Berkley Flicker Minnow has a variety of sizes and colors. They are a proven fish producer amongst anglers across the nation. 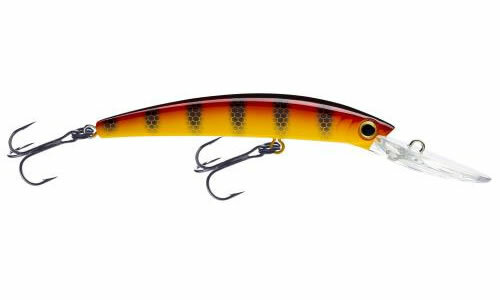 Berkley Flicker Minnows are the most affordable walleye lures on this list, yet still offer great quality. 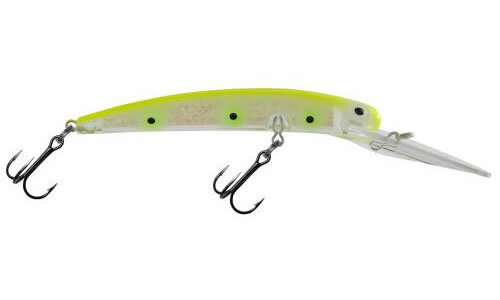 Reef Runner Lures are, without a doubt, one of the most popular lures for walleyes on the Great Lakes. With a vast selection of colors and plenty of sizes to choose from, they are a great choice. The Reef Runner 800 series can dive nearly 30 feet. Reef Runner tend to need adjustment before being set in your spread, as well as after catching fish. 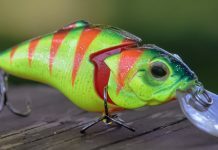 That being said, the Reef Runner Tune-A-Fish Crankbait Tuner will fix tuning issues in seconds. 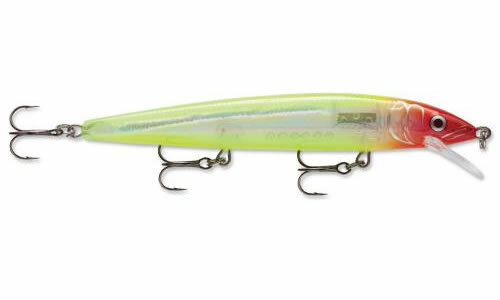 The Yo-Zuri Crystal Minnow Walleye Deep Divers have been a proven lure for walleye fishing for a long time. The new walleye series costs less than other models of Yo-Zuri lures and perform just as great. 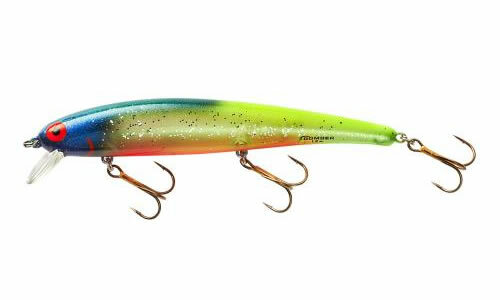 With saltwater grade hooks and excellent color schemes, these lures are a great option to add to your arsenal. 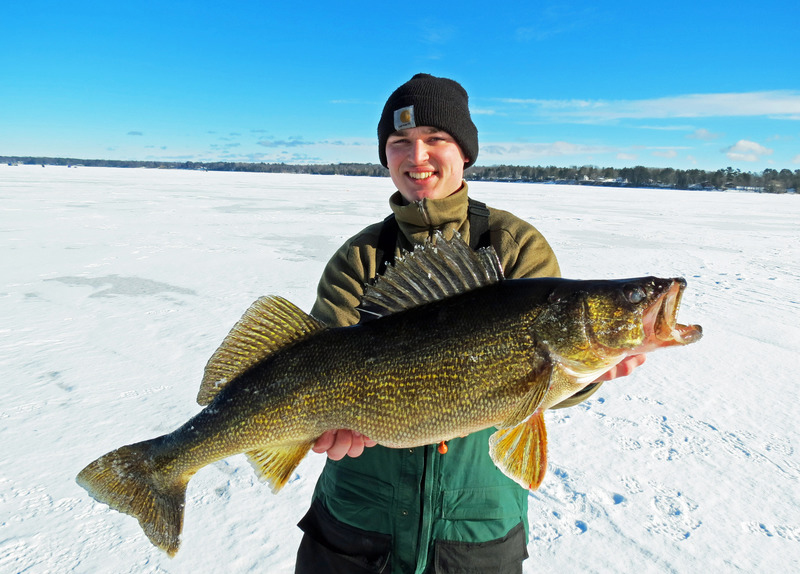 Renosky Crystalina Shallow and Deep Divers are excellent choices for walleye fishing. With their unique honeycomb texture that gives off added flash, these baits are consistent producers. For most walleye anglers, the Bomber Long A is already in their box. If it’s not, it needs to be. 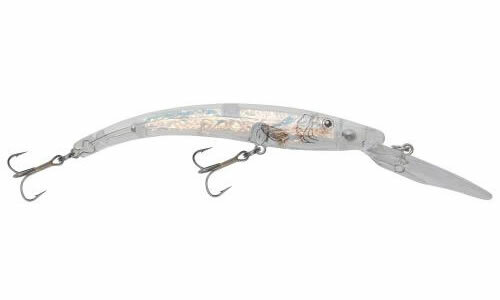 This lure is a classic that has been on the market for decades and has been a staple for walleye anglers everywhere. 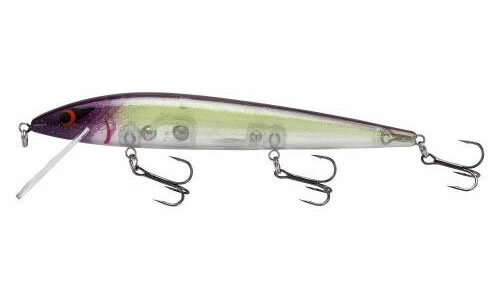 From deep to shallow depths and short to long body lengths, these lures catch fish. As a leading online retailer of fishing tackle, FishUSA offers an extensive choice of popular and specialized fishing products from over 200 manufacturers.